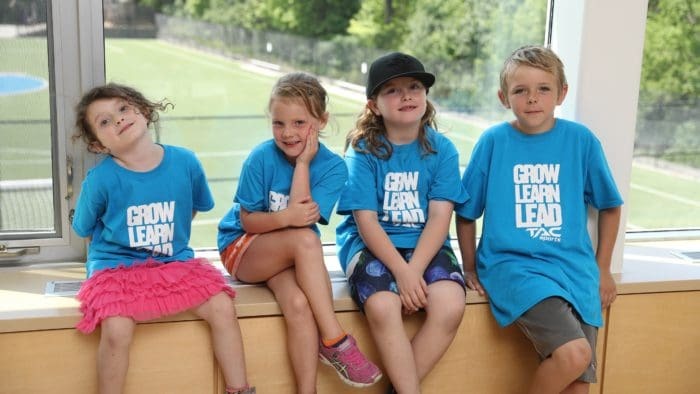 Toronto Athletic Camps (TAC Sports) mission is to provide children with the most personable, growth oriented recreational and academy sport development. We strive to build the life skills, sports skills, self-confidence and self-image of our wonderful students. 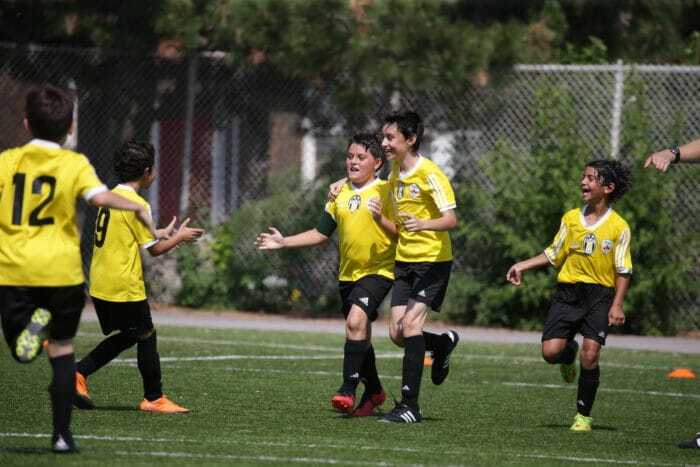 Toronto Athletic Camps provide children with the best coaching from certified instructors that serve as mentors and equals, as opposed to task-masters. Maintaining quality standards and safety is the foundation of TAC Sports.